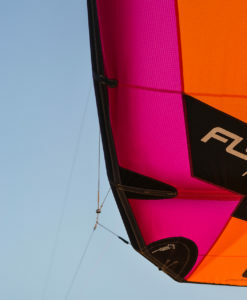 Earlier this year we were lucky enough to travel to Mexico to meet up with the FLYSURFER team and test some new products. We also got to see behind the scenes as the new product videos were filmed. 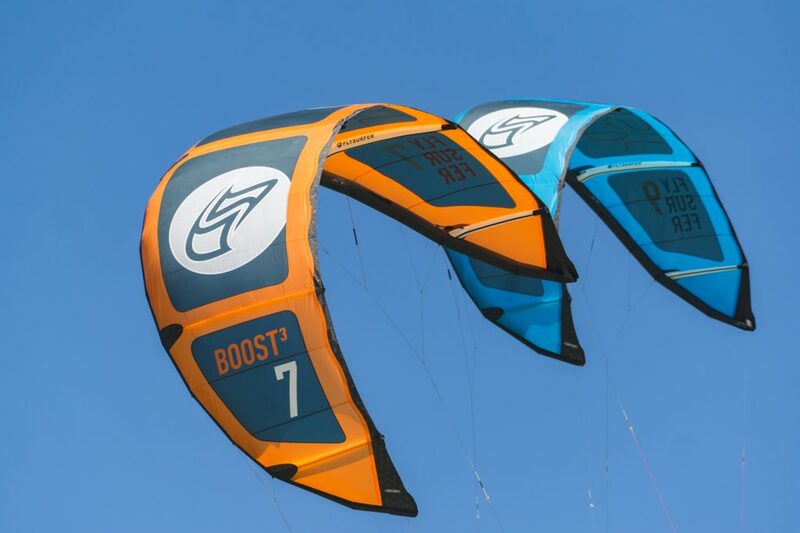 We already mentioned we had tested the SOUL, but the final prototypes of the BOOST 3 and RADICAL 6 were also there. We love the new graphic design on the BOOST 3 – it really looks sleek and clean – just the way we like it. Whilst the BOOST 3 uses the same wing as the previous model, the difference is in the details, of which there are many. 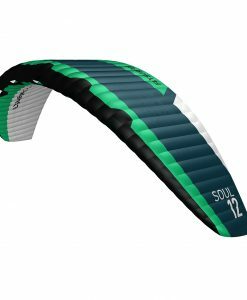 New reinforcements in key areas such as the trailing edge. New construction techniques for the struts and canopy seams. A new bridle to improve tension on the canopy and balance, with new attachment loop connections and heavy duty pigtails. Adjustments to the one pump system, and pressure recommendations by the valves. In short there are a lot of small improvements. Find out more about the BOOST 3. The RADICAL 6 is a totally new board! 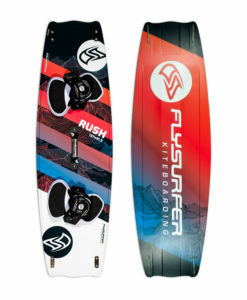 Since the introduction of the RUSH, FS have been moving to a new factory which offers the opportunity to use loads of new technology and create some great boards. The knowledge and insight this has provided is evident in both the RUSH and now the RADICAL 6. 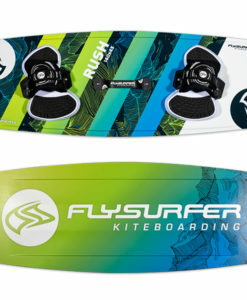 The 3D shaping of both the top and bottom of the board is new. The sharp edge corner is designed to reduce spray. The board now uses a full wood core, offering a stiffer centre section and softer tips. There is also deeper channelling and more rocker than the previous models. The more rounded toeside edge remains though! 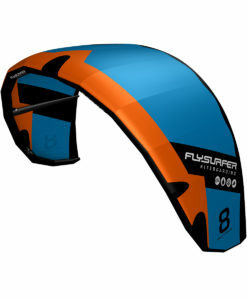 As do our pads and straps and fins. 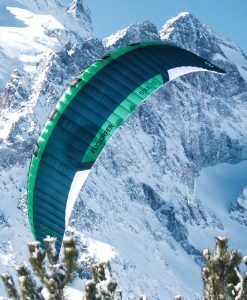 Compared to the RUSH, the RADICAL 6 offers better lightwind and upwind performance. It has less rocker and is also less suited to riding in boots. Find out more about the RADICAL 6. Some shots from testing and behind the scenes of the video shoot in La Ventana, Mexico. This entry was posted in Kites. Bookmark the permalink.